"We're All Friends, That Would Never Happen to Us"
Often when we are communicating with leagues that don’t carry any insurance coverage we hear similar reasoning as to why they don’t believe it’s necessary to have. This rationale is that they’re all just a group of friends who’ve known each other for years, so why would they need to protect themselves? The answer to this is simple – sometimes you just do! No one wants to believe that their friends might take legal action against them and certainly in a perfect world this would never happen. Unfortunately, when someone’s livelihood is threatened due to an injury sometimes they are forced into a decision to take legal action, friend or not. For $23 per player this hardly seems worth the risk. By registering as a member of CARHA Hockey not only are you provided with sport accident coverage, liability coverage, and player on player coverage but we also offer a range of additional benefits to help make your life easier! Not only does being a member provide you with these resources but peace of mind as well. 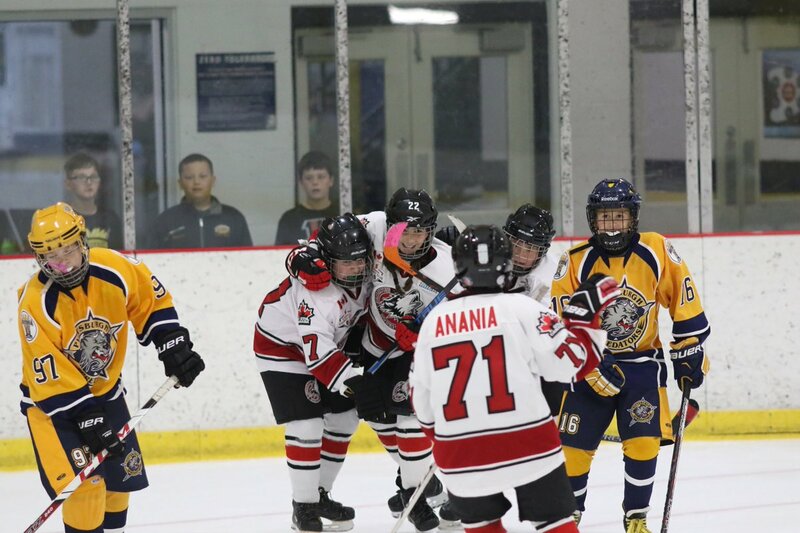 Ultimately hockey is a sport that we are passionate about, and providing the coverage that we do allows us to contribute to the sport’s growth, enjoyment, and safety. Before your season starts make sure that you’re informed on what your options are and how we can help your group – even if it is just a bunch of friends playing together! Contact us for more information on team or league coverage.